www.saugertiesfuriture.com has a new look and new features. We’ve changed the position of a few links and gone to a responsive design meaning you can browse our furniture on your tablet or phone easier. Plus more products are online than ever. 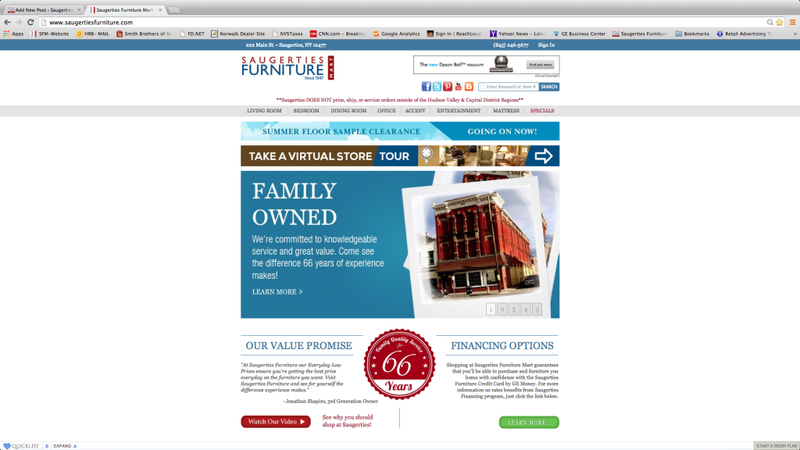 Our website is a great way to browse for new furniture without ever leaving your home, but for the full experience shop Saugerties Furniture Mart on Main St. in Saugerties NY. We’re open 7 days a week in Saugerties. Click here to browse our site. 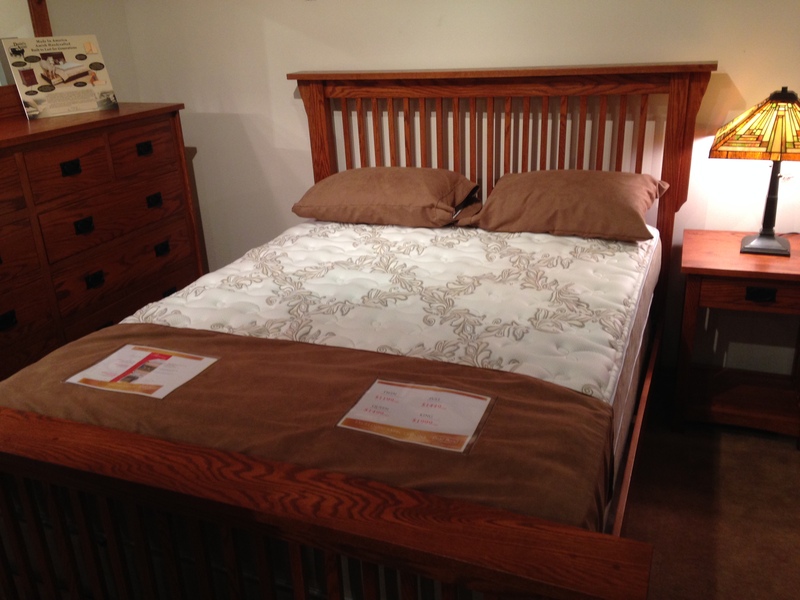 Saugerties Furniture Mart – Quality Furniture is the original Eco-Friendly Furniture! It seems like I hear another story about another piece of furniture that was built of substandard quality or was inappropriate for a consumers needs that has to be trashed – and it makes me sad. Disposable furniture is everywhere today. What can seem like a great deal can quickly deteriorate into a living room annoyance! All this cheap, disposable, shoddy furniture ends up in our landfills. Quality furniture like what we sell at Saugerties Furniture Mart will last longer and very often, from customer feedback, is passed on to another generation for continued use. Quality American Made Furniture is the original Eco-Friendly furniture. Better quality furniture has wood frames vs. composite chip board and steel springs instead of plastic webbing etc. You may think quality = more $$$, but you’re wrong! Buying right once is always less expensive than buying twice! Here’s some advice when shopping for furniture. Be a smart shopper ask what’s inside, how its made, & where its made so you don’t end up with a wobbly uncomfortable piece of furniture. At Saugerties Furniture Mart we stick to a “family standard” above the rest when selecting furniture and vendors to offer to our customers. We’d love to you show you what’s inside and help you pick the right furnishings for your home. 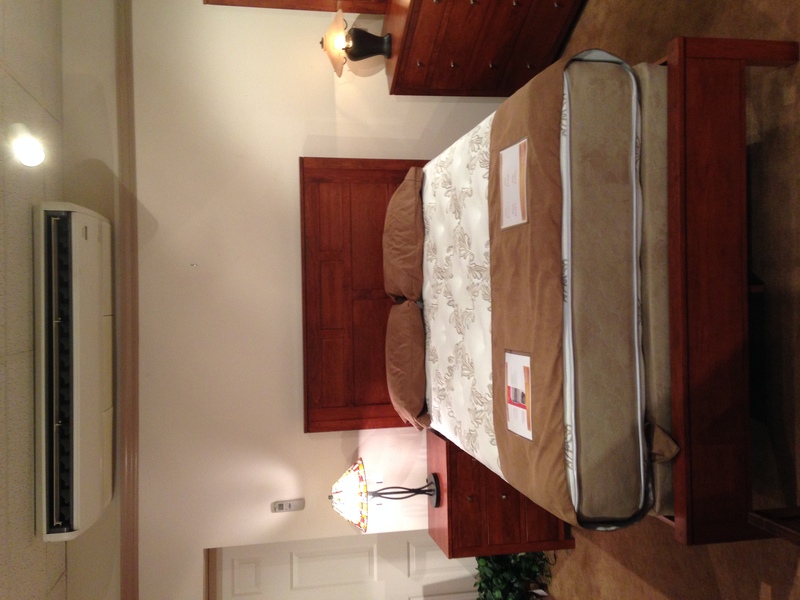 You’ll be amazed at how much quality you can get for your $ at Saugerties Furniture Mart. Saugerties Furniture Mart is open 7 days a week to help YOU! No pressure, just knowledgeable help, the kind only a multi-generational family owned store can provide. Check out the constructions of our Smith Bros. of Berne sofas below! Just one quality USA Made brand we offer. Under every seat cushion is a pre-engineered, heavy-gauge coil spring unit. These units are the best available in the industry and ensure rugged durability for many years. The front edges on most of our spring units are elevated and flexible, providing soft seating even at the very end of the seat, and increasing the wearability of this high-stress area. Coil spring units are positioned by hand to the frame using high-quality suspension springs. The coils along the edges of our spring units are made of a thicker wire than the coils in the center, so the seat is firmer on the outside for more support. Coil spring units are individually supported in each position so each person sits independently. Our coil spring connections are insulated with protective coating to eliminate noise as you sit and get out of the seat. We offer a lifetime warranty on every seat spring unit against breakage and loss of resiliency. Our seating foam cores are the highest quality available to the furniture industry. We wrap all seat cushions individually in a layer of polyester fiber for perfect contour and softness. We pad each arm with foam, cotton, and fiber for maximum comfort and a beautiful, finished look. Back cushion fiber is blown into chambered bags to minimize settling and sagging over time. We offer three different foam core firmness levels so you can find the seat that matches your needs. Foam cores we receive from our vendors are put through specialized testing to confirm that they are consistent to our exacting standards. We offer a lifetime warranty on all seat foam cores against flattening or loss of resiliency. Like our stationary furniture, we use the finest hardwood maple for our motion frames, and reinforce all high-stress joints with double dowels, screws, glue, and corner blocks. As an added measure of support in the high-stress areas of our pressback recliners, we use heavy duty triangle metal brackets in the joint corners. We designed our own exclusive arm support system to reduce the arm wobble that is common to other manufacturers’ recliners. We use coil spring seating units—an uncommon feature is most motion furniture. Where most manufacturers use a woven fabric to support the backs, we use No-Sag® back springs in most pieces. How old is your mattress? If you hesitated it you probably are ready for a new one. A mattress should provide comfort, support and a good night’s rest. Plainly put you should wake up feeling better than when you laid down. A standout on our floor is our Clover Firm from Englander. 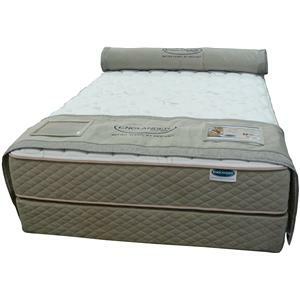 The Cover is a perfect blend of firmness and support with a little cushioning on top for comfort. Not too hard or to soft the Clover is an excellent mattress. What makes the Clover so comfy? area our’s is across the whole mattress.